For more than 40 years, George Moving & Storage has been providing comprehensive professional moving services tailored to meet the unique demands of each customer. Whether personal or professional influences motivated your decision to move from Pittsburgh to Houston, George Moving & Storage has the services and solutions you need. Our focus on customer satisfaction, extensive industry experience, and dedication to excellent service have resulted in numerous awards throughout our time in the industry, including ProMover status with the American Moving & Storage Association. 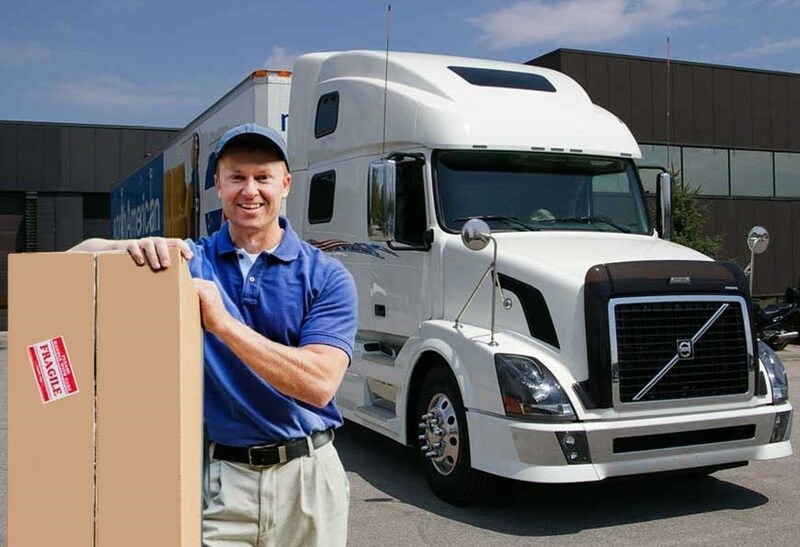 As a long-time agent of North American Van Lines, we belong to a nationwide network of moving and storage professionals so when you’re moving from Pittsburgh to Houston, or anywhere else in the country, we can get you there easily and efficiently. Even with careful planning, unexpected issues can occur during your relocation. If you’re unable to receive your household items when our trucks arrive at your Houston home, simply contact your move coordinator to arrange for storage. George Moving & Storage offers flexible storage solutions, so you can keep your belongings with us for as much time as you need to complete your Pittsburgh to Houston move. When you’re ready to retrieve your items from our enclosed wood vaults, call us to arrange a prompt pickup or delivery. If your Pittsburgh to Houston relocation is at the request of your employer, be sure to have them contact us for information regarding our convenient and affordable employee relocation services. We’ll work with you and your employer to ensure all requirements are met and that you have an efficient move that’s completed on-time and on-budget. Ready for more information regarding our Pittsburgh to Houston moving services and storage solutions? Give us a call today to speak with a moving specialist or request your free moving quote by filling out our convenient online form right now.